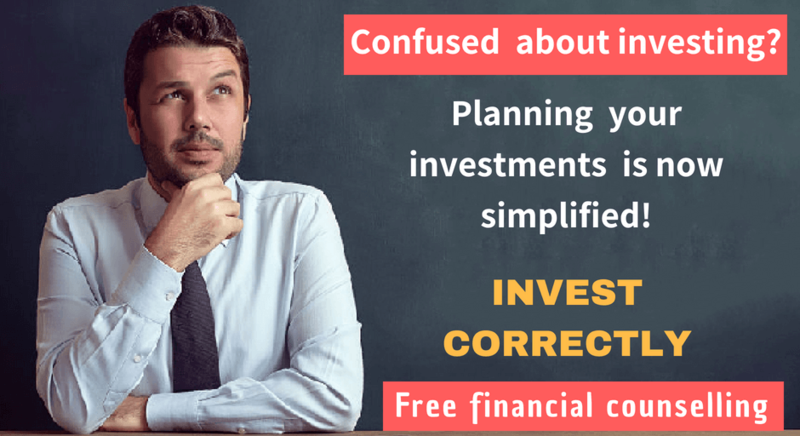 Does it sound crazy that financial planning is a process so simple? Believe me, it is. Planning your finances involves nothing else than just building wealth, and having enough for your retirement. You can achieve the first, if you spend less than you earn and wisely invest your savings. Doing this, you can easily accomplish the later by spending lesser than your investment income and invest the savings wisely. That is all about planning your finances. Following these two very simple steps, can let you enjoy huge amounts of financial success. 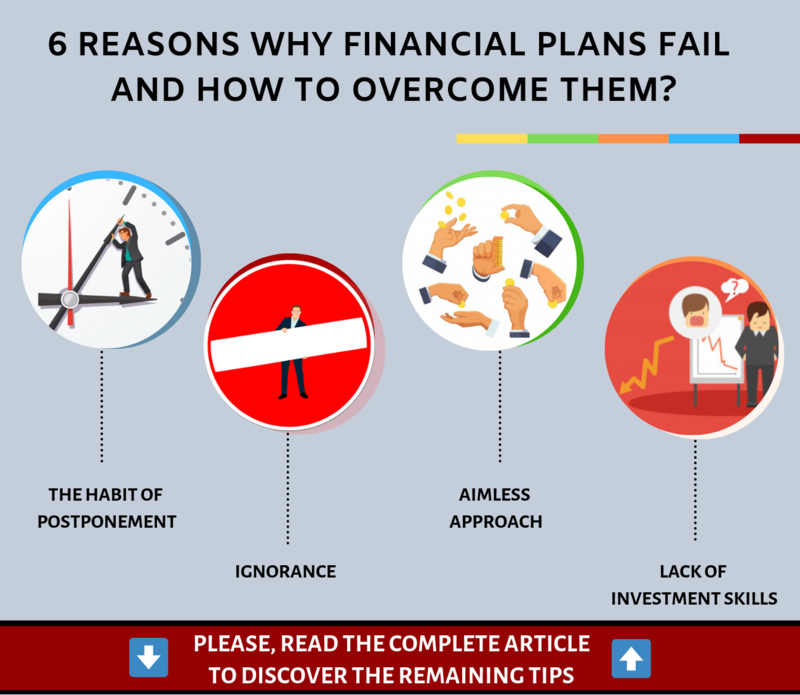 However, one might wonder that if financial planning is so simple, then why is not anyone able to do it? Why only a few succeed in attaining their financial goals?There are a number of reasons for this. Let us begin with a few clearly evident ones. A majority of people tend to delay beginning to save. Eventually, what happens is that tomorrow never comes to make a start. Building wealth is a gradual process for which one needs to start saving today. How does one bring discipline in his/her life? The most valuable result achieved out of any learning or education is an impending ability to do what you have to and when you have to, irrespective of whether you like it or not. No matter how early a man begins to learn financial planning, this is undoubtedly the first lesson that he ought to learn and probably the last lesson also that he learns completely. The crux of ‘spending less than one earns’ is like a tree that bears the sweet fruits of satisfaction, but delayed. Saving is not a sacrifice, rather it is an excellent return-on-investment if you view your goals from a long-term perspective of around 20-30 years. It is like remembering what you truly want to achieve, and working daily with action in order to accomplish it. Constant learning is one thing that will push you forward, towards achieving your financial goals. Being ignorant is something that will rather push you amidst the crowd, where you just do not know anything better than the rest. At times, we do not connect our spending habits with their long-term consequences. We tend to live unconsciously, and spending without paying much attention to the time that is to come. This is the only area where you need to possess financial skills. This is what can legitimately take your fortune down, and that too when everything else is done appropriately. From this list of some obvious reasons, what do we notice? Let us find out. All the obstacles, except for the investment skills, are created by one’s own mental blocks. Significantly stating, only you have the power to overcome these hindrances. Therefore, developing these crucial personal skills is not a rocket science. Anyone can build his financial wealth upon gaining these skills. We may wonder why only one of the causes is financially related, even though building wealth is a complete financial process. 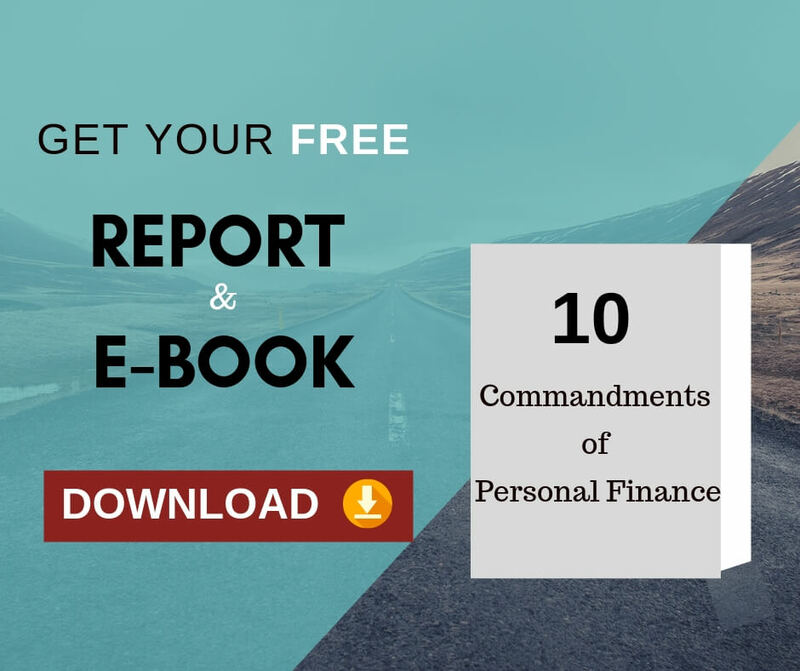 It is surprising how achieving financial goals has little to do with finance, but everything related to you and your approach. Freedom (including financial freedom) is, thus, a state of mind and soul. Only you have the power to choose it. Why does the financial services industry fail? As observed earlier that the reasons behind success in the financial services industry, has almost nothing to do with finances, but everything to do with one’s human nature. Therefore, the only services people need in this industry to do the right thing relates to the accountability, support and the guiding factor. The technical aspects behind the implementation of one’s financial plan, are thus not very complex. One does not need to be a financial expert in order to do his job. The formula for a typical and diversified portfolio should be well-documented, with no serious expertise required. It is so simple that anyone can learn everything necessary for the implementation of the investment side of the wealth building process, just in a matter of a few hours or even less.Another reason why people fail is again not due to financial reasons, but because of not doing what actually needs to be done. People look for financial help when they need help with resolving their financial challenges. However, the experts are providing solutions to people in the form of investment products. They do so as it is the easiest part, but is that actually required. 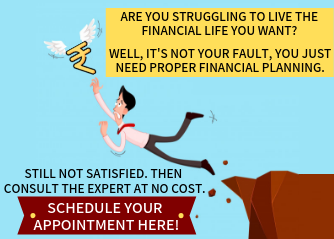 What people really need is an expert who can help them with recognizing that personal and complicated stuff that is forbidding them from accumulating wealth. We can also take this as anyone would require help with building his/her wealth in the first place. For example, the person with no money to invest is the one requiring the most help. Yet, this industry of financial planning has not been designed in away,to serve such kind of people. On the contrary, they are involved in the business of selling their investment products. This is what causes the whole confusion. Previous Previous post: 4 Different stages of investing: Which stage are you in? Next Next post: Can you trust the online financial calculators?